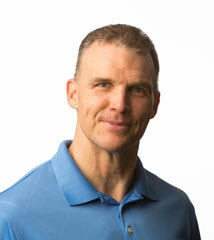 Michel has over 30 years of fitness training experience. He has worked with a wide variety of individuals including teenagers, elite athlete and aging male and female in their 80’s and 90’s. His supportive and effective training philosophy “TRAIN SMARTER – NOT HARDER” allows his clients to utilize their often limited weekly training schedule in the most productive manner. Michel is competing in endurance type of events (cycling and indoor rowing) at the National and International Level and he uses his personal experience and expertise to coach other Master Endurance Athletes in their respective activities.